Thank you for taking the first few steps in building a relationship with Pelican Water Systems. We are excited to help educate you and your staff about our great company and the outstanding products and services that we provide to you and your customers. 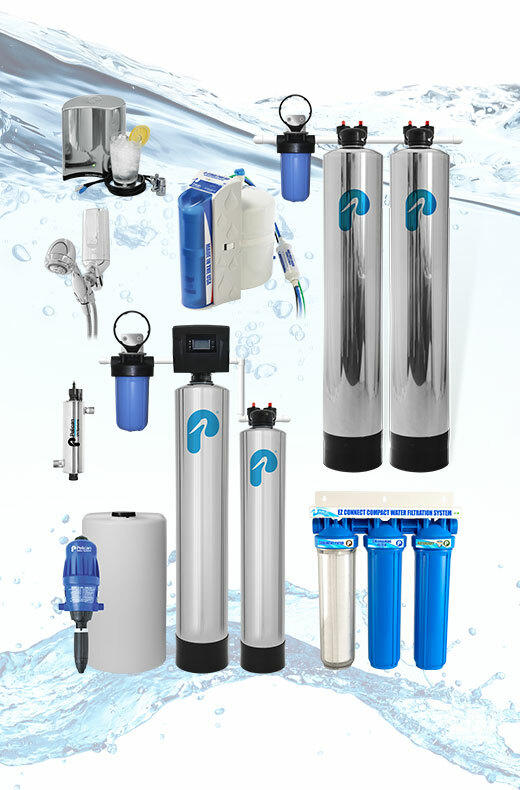 Pelican Water Systems delivers the ultimate "one stop shop" for companies that specialize in providing water softening / filtration solutions to customers around the globe. Our product line is incredibly diverse and our service to both the dealer and to the customer is second to none. Pelican Water Systems has a broad portfolio products to meet all your customers' water quality needs while proudly standing behind them with a best in industry class product warranty. From whole house point of entry filtration and softener combo products, to UV systems, well water treatment, as well as our DVGW certified salt-free technology to in home point of use systems covering drinking filters, reverse osmosis systems and our premium shower filtration products. 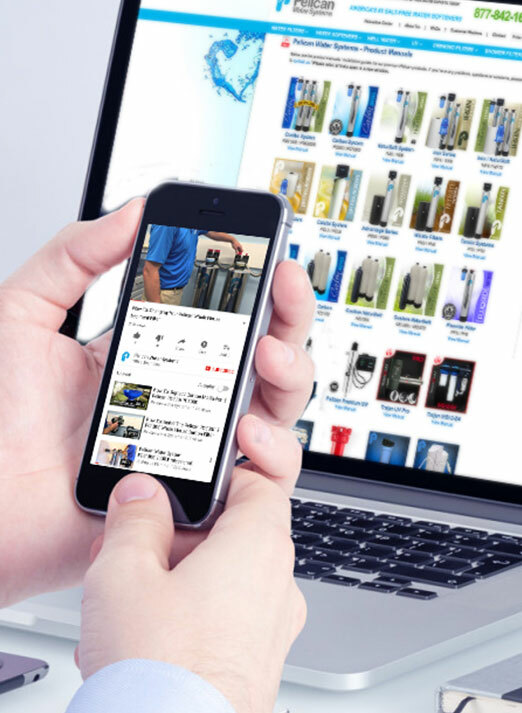 Pelican Water Systems has the product specification and quality you need to build a successful water filtration dealership. Our goal is to develop strategic relationships with dealers like you. 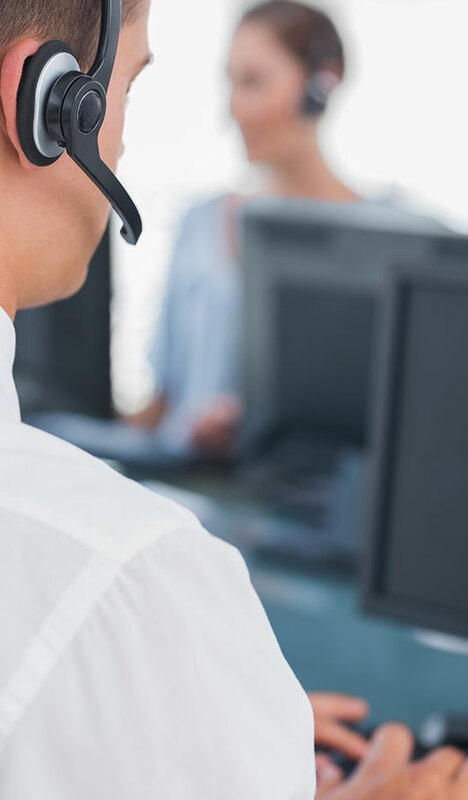 We offer the most competitive pricing on the market and will provide you with industry-leading products and technology at prices your customers will greatly appreciate. Pelican Water Systems has a wide variety of products offering multiple solutions for most water conditions. Our available systems range from residential to industrial and cater to clients receiving water from the city, to those receiving it from a well. 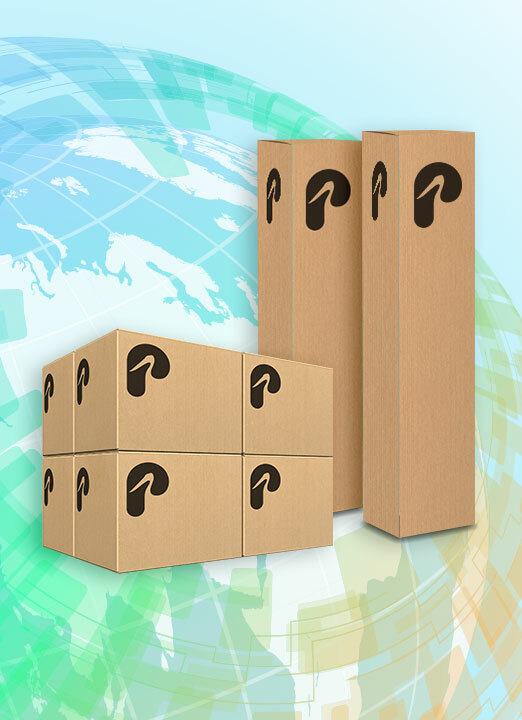 Pelican's one-step distribution system allows you to work directly with us. Not through several distributors or some third-party vendor. Free shipping to your designated freight forwarder within the continental U.S.
Pelican dealers have access to comprehensive sales, business and technical training through our dealer development team. They provide the knowledge and skills you need to achieve a higher level of professionalism and success within the industry. As a Pelican Water Systems dealer you will have access to marketing materials, including pamphlets, brochures and the 'Dealer Download' section of our website where you will be able to find product pictures, logos and various materials to help you promote your business.